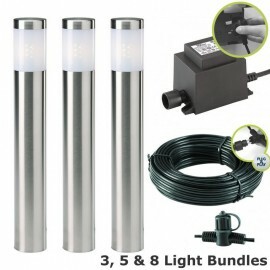 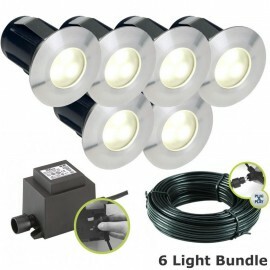 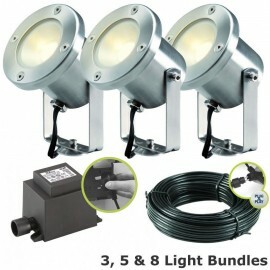 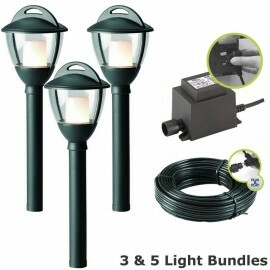 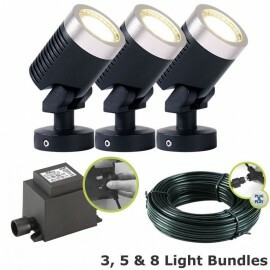 Techmar Garden Lighting Kits There are 16 products. 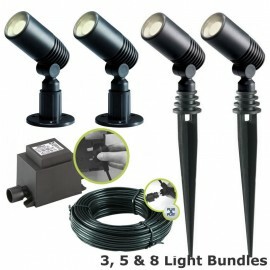 Our Techmar 12 volt plug & play led garden lights kits are a great way to start your garden lighting. 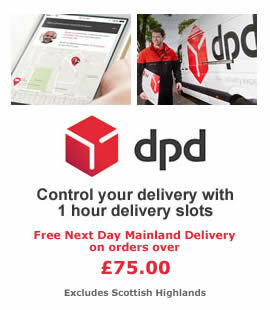 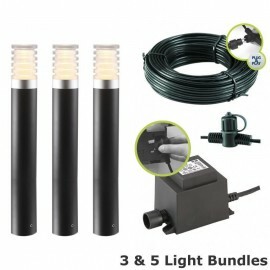 With options to choose 3 - 8 garden lights, bigger transformers and switches such as the very popular daylight timer sensor (recommended) we have tried to give you as much choice as possible. 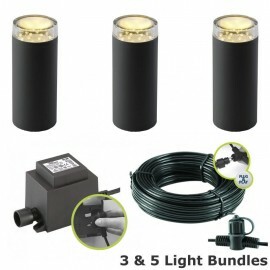 All of our plug & play garden light sets have been put together by our team based upon the most popular Techmar lighting on sale in the range. 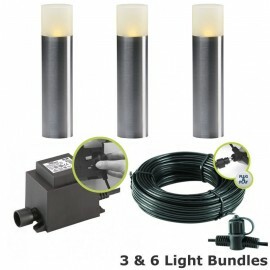 Our low voltage garden lighting sets are designed to be the perfect starting point and can easily be extended. 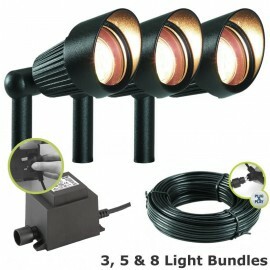 Simply add extra Techmar cables and lights. 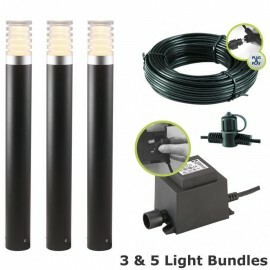 The simple plug in system means that as long is there is spare capacity on your Techmar transformer (i.e. 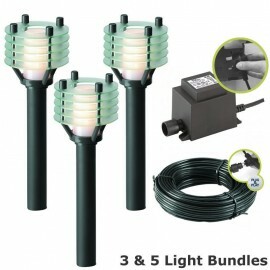 all the wattage of your lights added together is less then the wattage of your transformer). You can happily just keep adding to your garden lighting kit until you have your garden illuminated they way you want it. 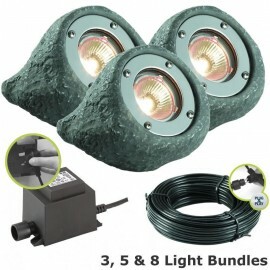 12v garden lights are completely safe for pets and little ones. 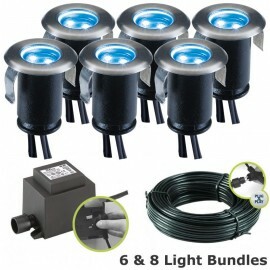 Everything in the system plugs together with no wiring. 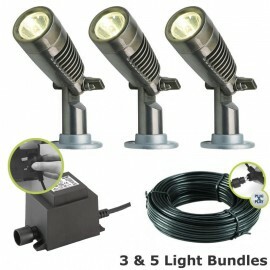 No electrical knowledge or specialist tools required, you only need a screwdriver!